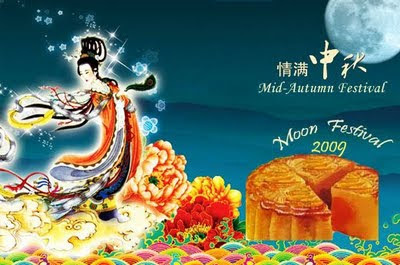 The Mid-Autumn Festival or Moon Festival is held on the 15th day of the eighth month in the Chinese Calendar, which is usually around late September or early October in the Gregorian calendar. It is a date that parallels the autumn and spring Equinoxes of the solar calendar, when the moon is supposedly at its fullest and roundest. 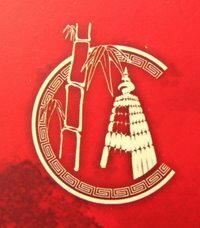 Chinese people like the moon very much. 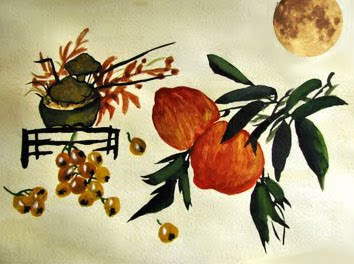 In Chinese culture, the full moon is a symbol of peace and prosperity for the whole family. Its roundness symbolizes wholeness and togetherness. In the middle of the eighth month of the Chinese calendar the moon is full, and eight is also a popular number in Chinese culture.